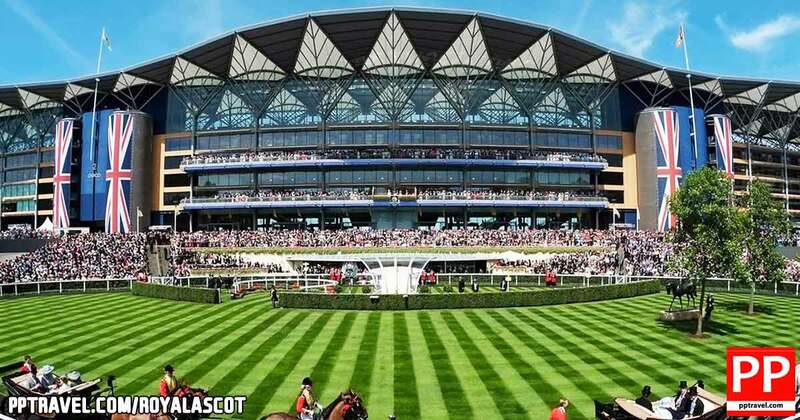 The Royal Meeting at Ascot Racecourse is not only one of the most glamorous event held anywhere in the world but also the ultimate stage for the best horseracing in the world. 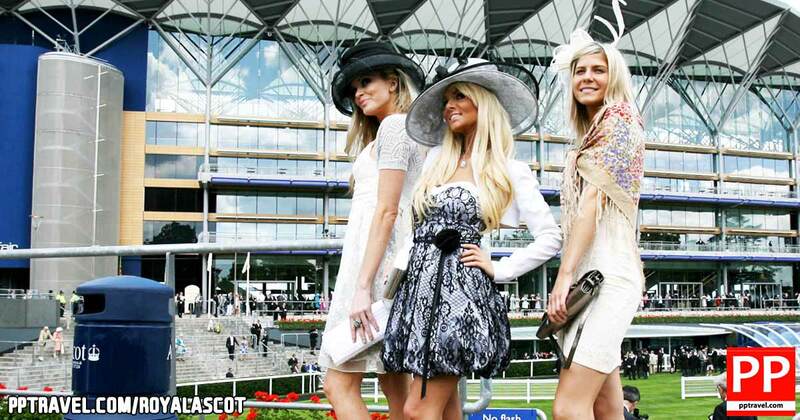 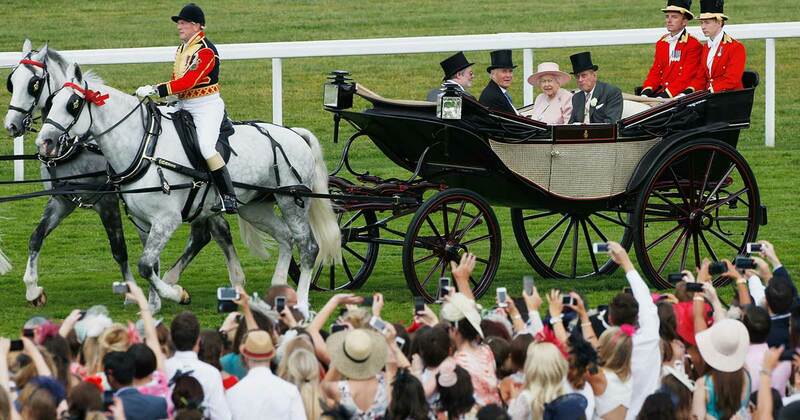 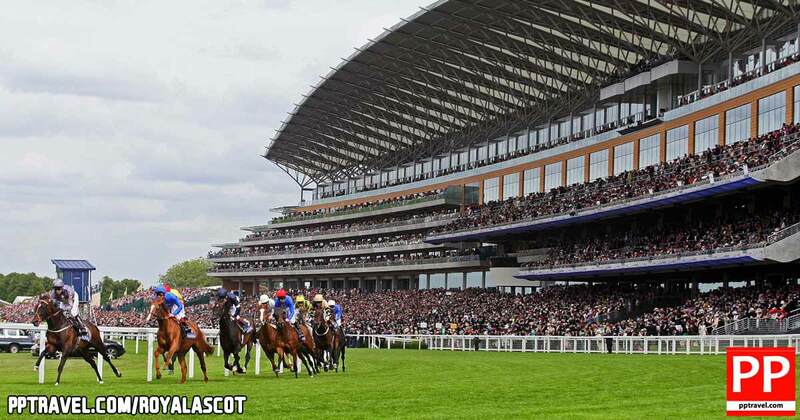 Royal Ascot is 5 fantastic days of tradition, pageantry, fashion and style with quality horseracing with nearly £4 million in prize money on offer and a total of eighteen 'Group' races. 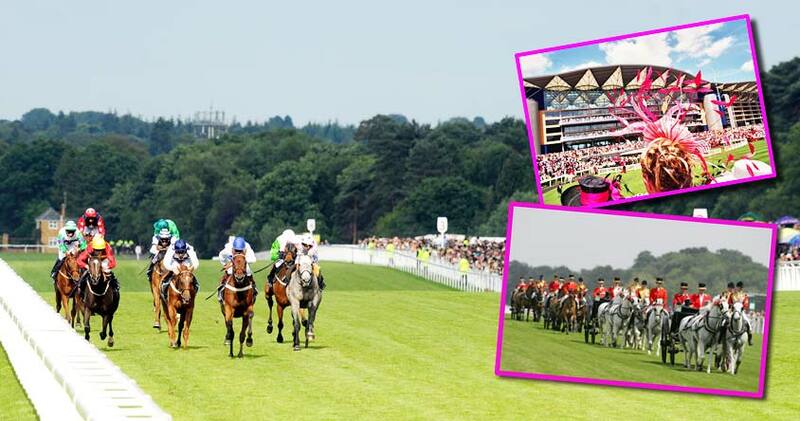 The three major days are the Gold Cup on Thursday - better known as Ladies Day - an event with its quality of fashions, racing and pageantry that makes it an occasion not to be missed, along with Friday's Coronation Stakes and Saturday's fantastic Finale Day.